We are committed to helping our patients put their best smile forward every day. 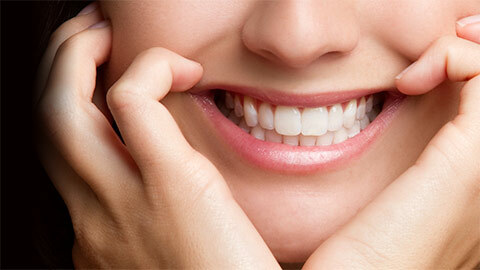 Cavities, chips, cracks, and discoloration – nobody’s teeth are exempt from damage over the years. The knowledgeable, friendly staff at Harbourfront Dental in Downtown Toronto will keep you looking, smiling and feeling your best. Fillings are used to fill in the space in the tooth where decay has been removed. White bonded composite materials have largely replaced silver amalgam for this purpose. 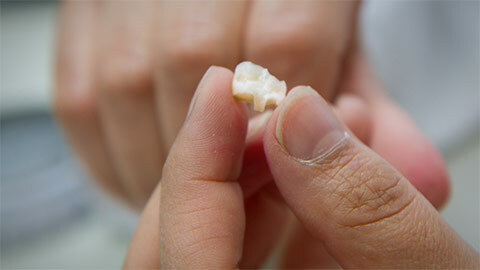 A more compromised tooth can be restored by fitting a crown over the entire surface of the tooth. An onlay is similar to a filling. However, it extends over cusps as well, therefore covering a greater surface area and working to prevent fracture of the tooth..
A dental bridge securely connects replacments for missing teeth to the adjacent natural teeth. Whether you’ve been with us for years or are a brand new patient in need of a fix-up, call Harbourfront Dental. We’ll make your smile healthy again.